Here at Bluebrightcleaning, we offer commercial cleaning services to businesses around London. 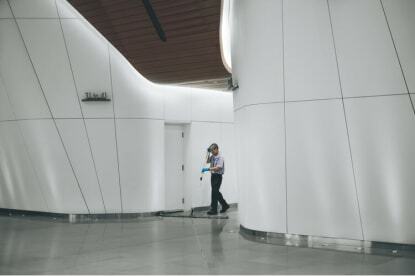 High-quality cleaning is an essential part of maintaining a good workplace; we realise this. That’s why we provide our clients with a bespoke cleaning service that uses the latest techniques while maintaining an environmentally friendly attitude. Our range of commercial cleans includes deep cleaning, pressure washing, waste management, carpet cleaning and much more. We’re cost-effective and fully qualified. Contact us today on 07483804826, we’re here to help. Please note that Bluebrightcleaning may not be able to honour booking requests made.